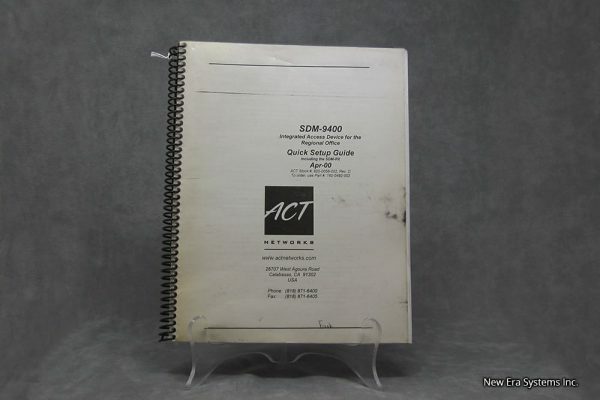 Act Networks SDM-9400 Manual - Satellite Equipment & Bandwidth - New Era Systems INC. This ACT networks SDM-9400 manual is a quick guide to the NetPerformer SDM-9400 Integrated Access Device for the Regional Office, a member of ACT Networks’ Enterprise Products. It describes the SDM-9400 hardware and installation, provides a configuration overview and introduces typical network applications along with the required unit configurations. 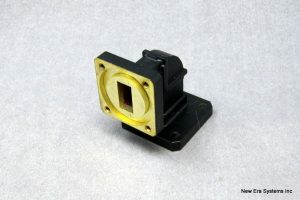 It covers all features that are unique to the SDM-9400. 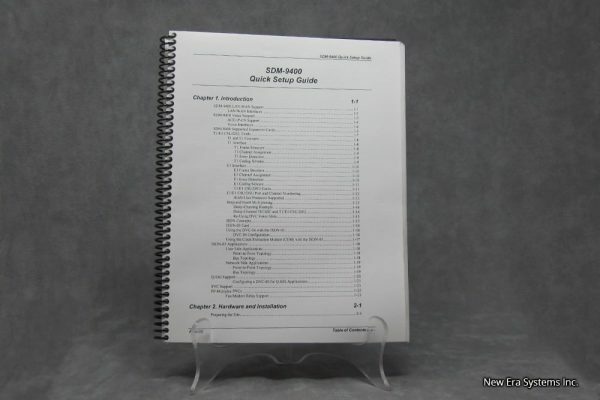 For the purposes of product installation and configuration, this document may be sufficient for users who are already familiar with the NetPerformer Series and who are installing the SDM-9400 in a simple network application. Novice users and users with complex network requirements may need more detailed information on product features, concepts, configuration and operation. 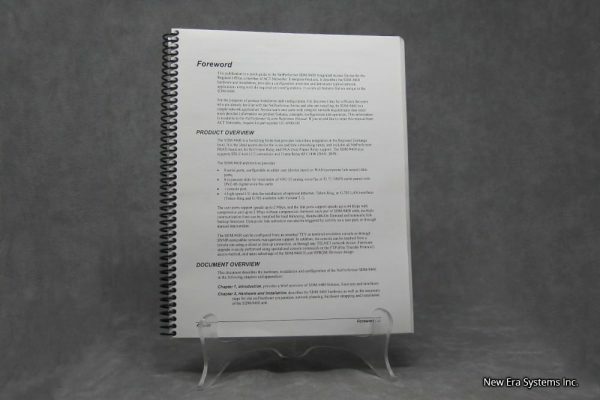 This information is available in the NetPerformer System Reference Manual. The SDM-9400 is a Switching Node that provides voice/data integration at the Regional Exchange level. It is the ideal access device for voice and data networking needs, and includes all NetPerformer FRAD functions for full Frame Relay and SNA Over Frame Relay support. The SDM-9400 also supports SDLC-to-LLC2 conversion and Frame Relay RFC1490 (BAN, BNN). The user ports support speeds up to 2 Mbps, and the link ports support speeds up to 64 Kbps with compression and up to 2 Mbps without compression. Between each pair of SDM-9400 units, multiple communication lines can be installed for load balancing, Bandwidth-On-Demand and automatic link backup functions. Composite link activation can also be triggered by activity on a user port, or through manual intervention. The SDM-9400 can be configured from an attached TTY or terminal emulation console or through SNMP-compatible network management support. In addition, the console can be reached from a remote site using a direct or dial-up connection, or through any TELNET network device. Firmware upgrade is easily performed using specialized console commands or the FTP (File Transfer Protocol) access method, and takes advantage of the SDM-9400 FLASH EPROM firmware design.